The post-secondary education market is an increasingly crowded and competitive space. 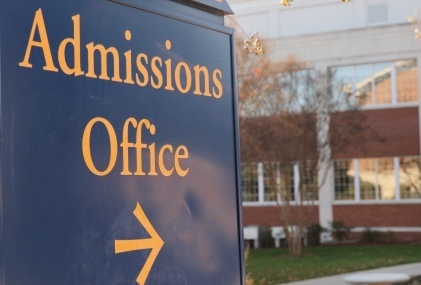 With prospective students having more options now than ever before to consider, what can colleges do to standout? 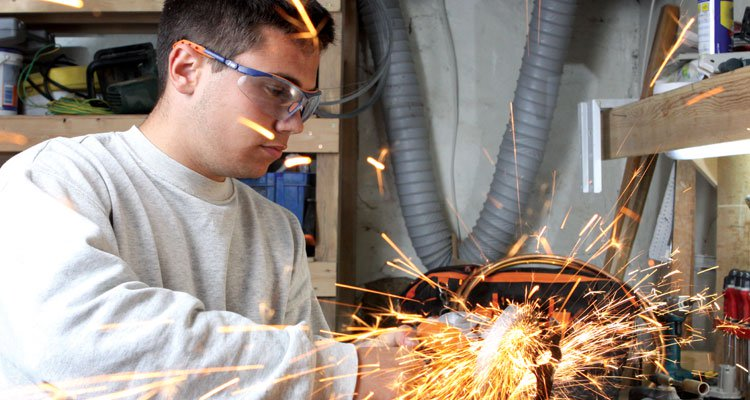 Here are three simple tactics that career colleges can use to not only increase the number of inquiries and enrollments, but to attract students who will persist and thrive at their institution, and beyond. 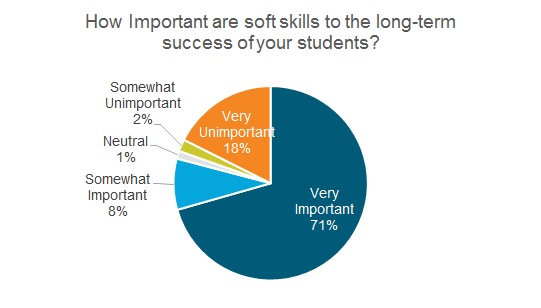 In last week’s post, we looked how employers value soft skills in the workplace. This week, we turn our attention to the “supply side” of the equation as we look at how training organizations value soft skills. 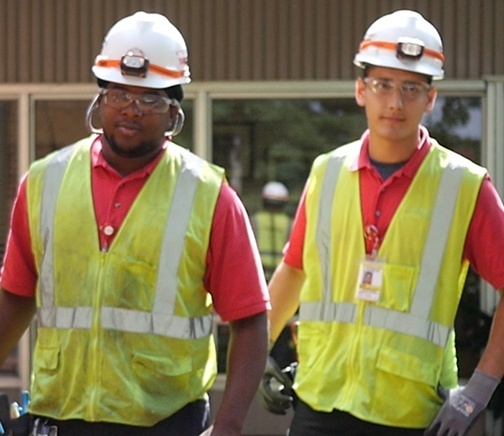 By surveying leaders at career colleges, high schools, and youth organizations such as YouthBuild and Job Corps, we are able to get a better sense of how important these organizations see these skills, and what type of training they are currently offer to prepare their learners for the workplace.